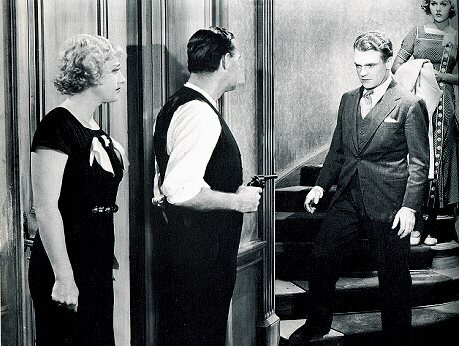 " The St. Louis Kid shows James Cagney recieveing a cuff on the jaw from his leading lady instead of giving her one... 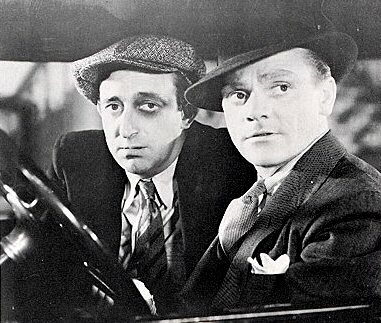 In other respects, the picture is standard Cagney entertainment, a rapid realistic fantasy about a truck driver who wants a quiet weekend in the country." 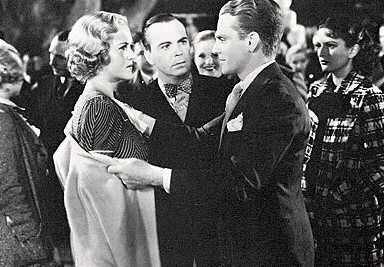 Cagney was growing tiresome of constantly being called upon to hit people in his films, so he had the makeup man bandage up his hands thus making his first entrance in the film with his hands in mummy wrap. He also informed his buddy and sidekick Allen Jenkins that he was through hitting for him.He noticebly spent some of the film hitting people with his head. In his Biography he recalled a producer on the film complaining when are you going to take off those bandages and start hitting people right.